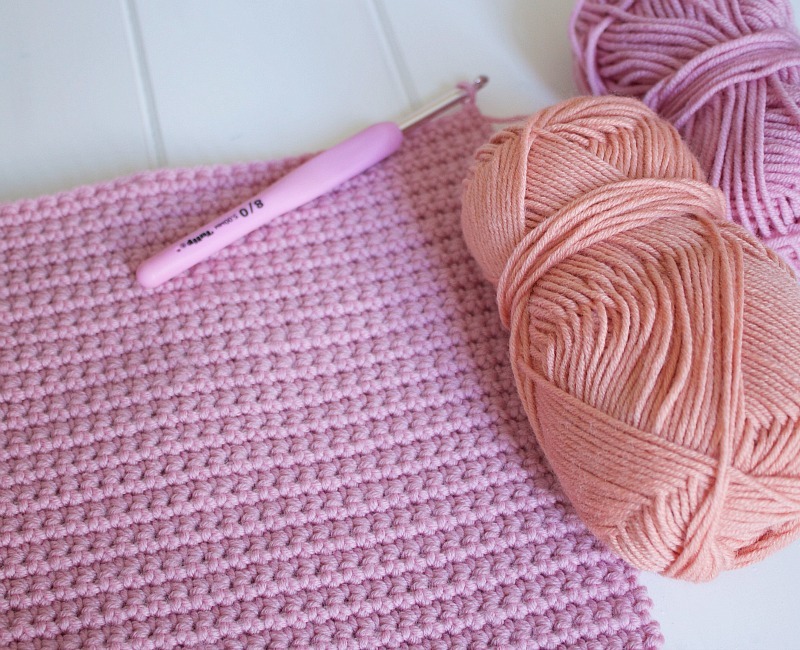 Ok, ok, I know we in the UK (and I think Australia) know this stitch as 'double crochet' but 'single crochet' afforded me the opportunity of a pleasingly alliterative blog post title. While we're on the subject, I have to admit that I think the term 'single crochet' makes much more sense. Double indicates two singles, implying that there is a single, and in UK terminology there simply isn't. To that end, why we can't all use the same terminology baffles me. It makes pattern reading and writing so very complicated. Anyway, I'm glad I can chat to you about these things …! I'm making another baktus wrap. I love the last one I made but it's just a little on the small side. Perfect as a jaunty accessory where a jaunty accessory is required but it doesn't rate very highly on the cosy scale. No, this one is going to be a fair bit bigger. And pink. I'm using the same super simple pattern by Helda Panagary. My last baktus took three 50g balls of Baby Cashmerino but I'm aiming for four or five balls of Drops Extra Fine Merino this time. I shall also add a proper border to this one. I'm not sure exactly what type at this stage, I have a few ideas, but it's more than likely to include that beautiful coral. I adore the combination of the two colours. Working on this has really reminded me just how much I love the humble double crochet (US single) stitch. Poor much-maligned little double crochet. Towered over by its big brothers, treble and double treble, and often considered functional rather than beautiful. As for the stocks - aren't they beautiful? I have a peculiar relationship with stocks. I'm always visually attracted to them like a moth to a flame but I'm in two minds as to whether I like their smell. Sometimes I find it quite pleasant, other times I find it utterly obnoxious. As I said, peculiar. Yay for DC - I love it too ! And I'm so with you on the stocks _ I adore the old fashioned look of them but I haven't bought any for years now because of the constant moaning from fellow family members about the smell of cat pee !! I could not agree with you more about the name for the littlest stitch - I often call it single crochet anyway! We need a universal crochet language - you know the hooky version of Esperanto? 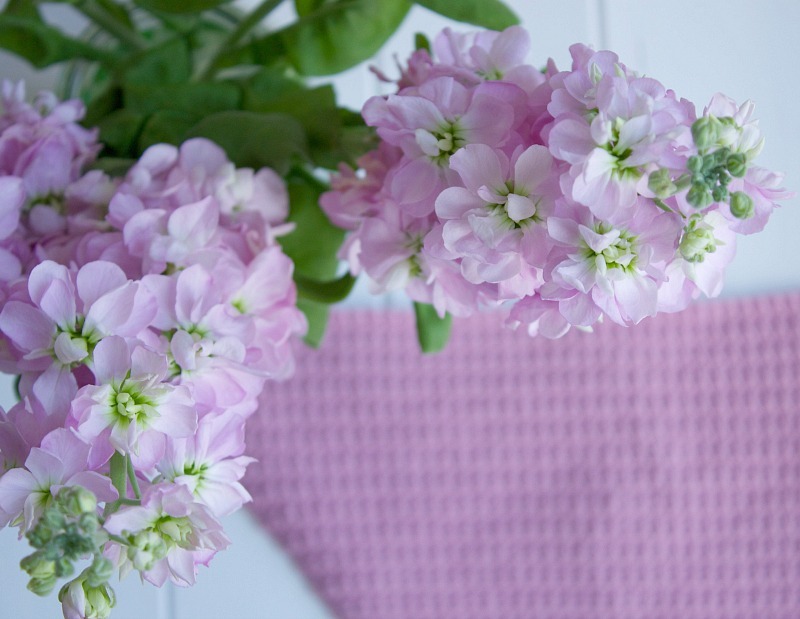 Love your wrap in a gorgeous soft colour and your stitches are indeed so perfectly neat! I wish there were universal crochet terms. 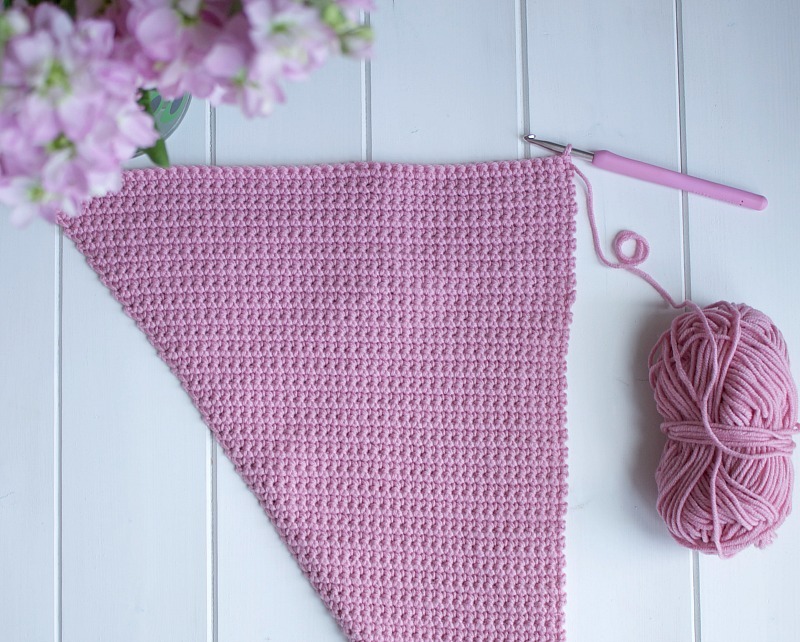 I learnt to crochet when living in the U.S. and expecting my first baby, so I always use American terms and the British terms confuse me! The stocks are glorious! I get very confused by the terminology and end up enlarging the pictures and counting the stich to see how high it goes!! Love this wrap, pretty in pink. I completely agree, just one set of terms would be so much easier! And you're right, the double is a stitch I often ignore in favour of the speedy treble but you are making a great case for it! 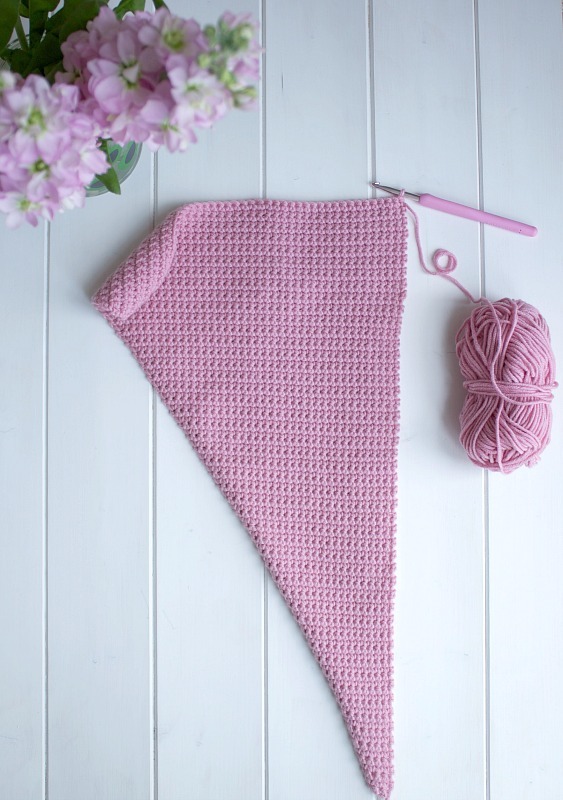 Love your blog and was interested to hear your feelings about crochet terms. When I learned to crochet (more than 40 years ago - how is that possible!! ), the slip stitch was always referred to as a single crochet. Your stocks and crochet are so pretty, Heather! When I began to crochet I found (still find!) the terms baffling! 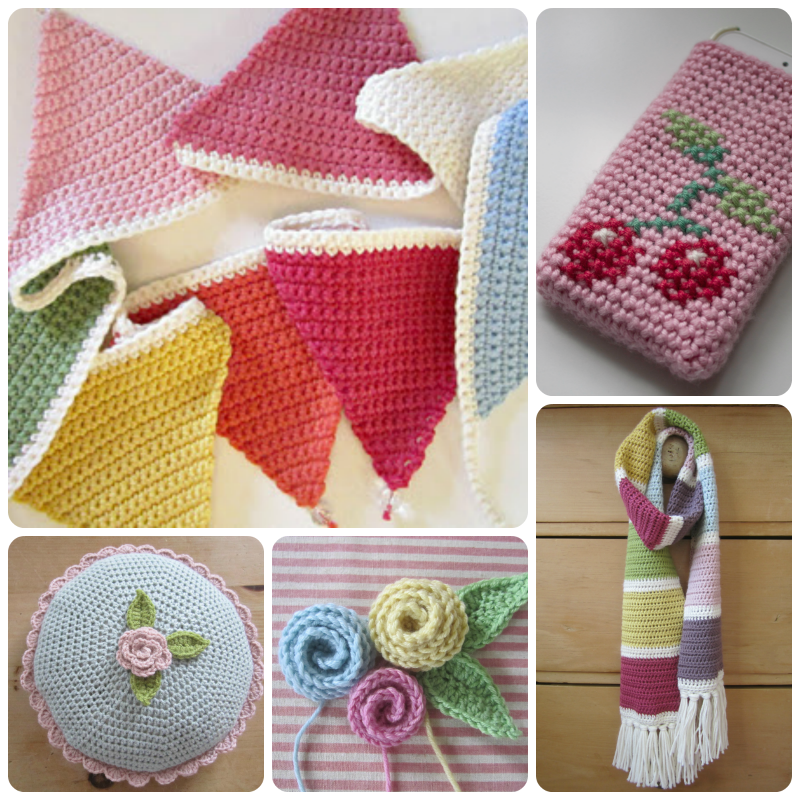 I just make up most of my crochet patterns, whatever the stitch is called! I so agree about the sc versus the dc! Single makes so much more sense!